Who wants free candy? 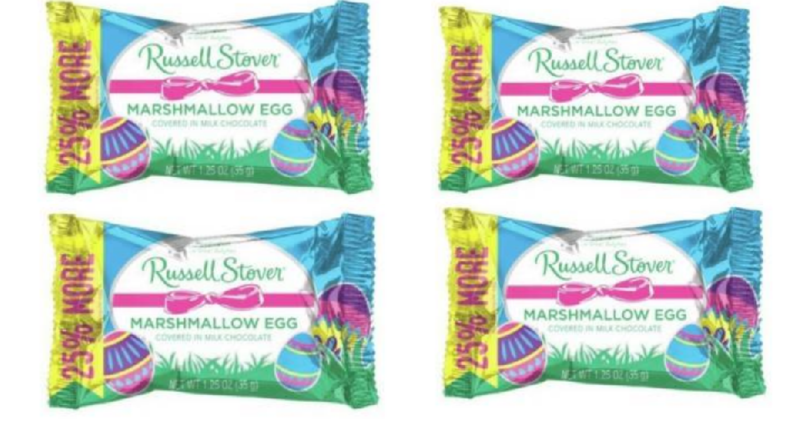 Head to Rite Aid to get free Russell Stover Easter Singles,no coupons needed. Grab two for Easter with this deal starting 3/17.